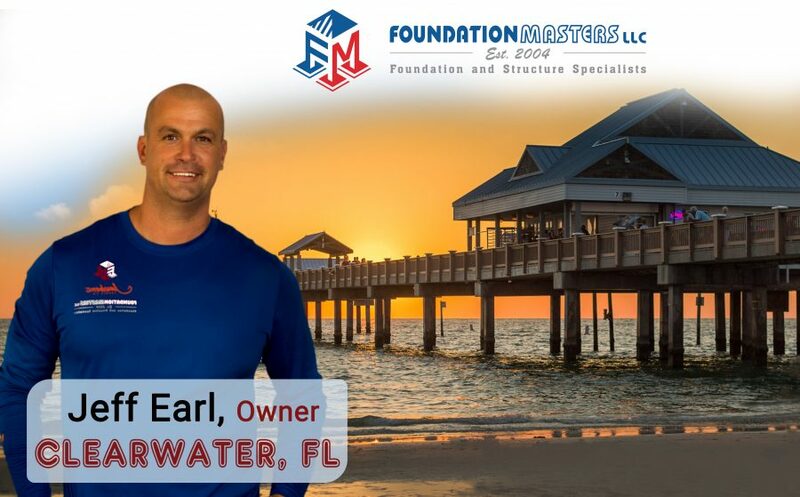 Foundation Masters, LLC a Civil Engineering, Foundation Repair & Structural Repair Company in Clearwater, Florida. 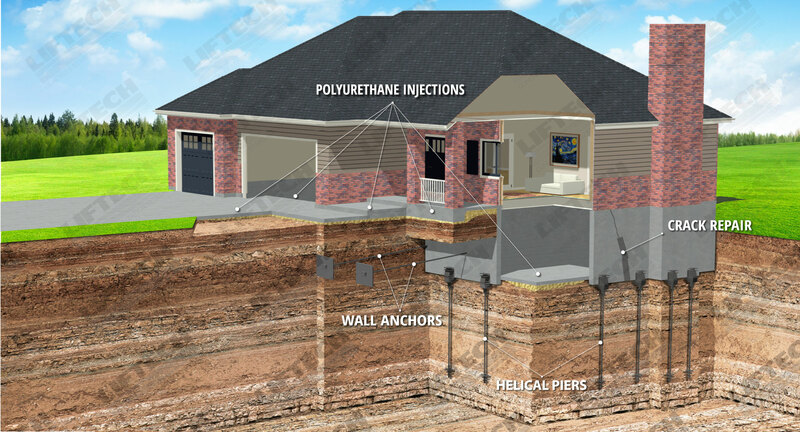 Foundation Masters, LLC provides complete solutions for any Foundation Problem or Sinkhole Problems. Jeff Earl will provide you with a detailed contract soon after your Free Foundation inspection or Sinkhole Inspection. Foundation Masters, LLC is the only true expert in Foundation Repair and Sinkhole Repair in the Clearwater, FL area. 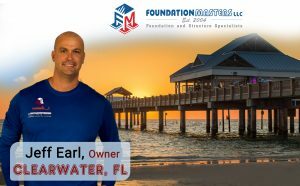 Foundation Masters, LLC also provides service to the entire state of Florida. For more information on Sinkhole Repair, Sinkhole Inspection and Foundation Repair in Clearwater, FL please contact us. Foundation Repair Company Clearwater, FL. Foundation Repair Contractor Clearwater, FL. Please feel FREE to call and ask why we are the Best Foundation Repair & Sinkhole Repair Company in Clearwater, FL.